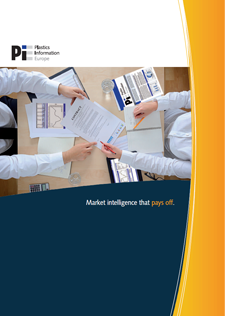 PIE - Plastics Information Europe offers great advantages to executives who need to stay informed – a quick, yet in-depth look at plastics market developments - concise, competent and efficient. Available online 24/7 and as a printed newsletter every second Thursday – straight from the presses and right onto your office desk! Test PIEWeb now - free of charge and without obligation! 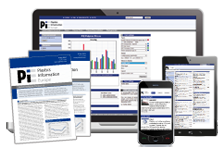 PIE’s online information portal offers the price data of more than 100 plastic types. Our price indices are accepted as neutral market information throughout the industry and embedded in countless supplier contracts. More than 5,500 European companies already put their trust in our data and reports.